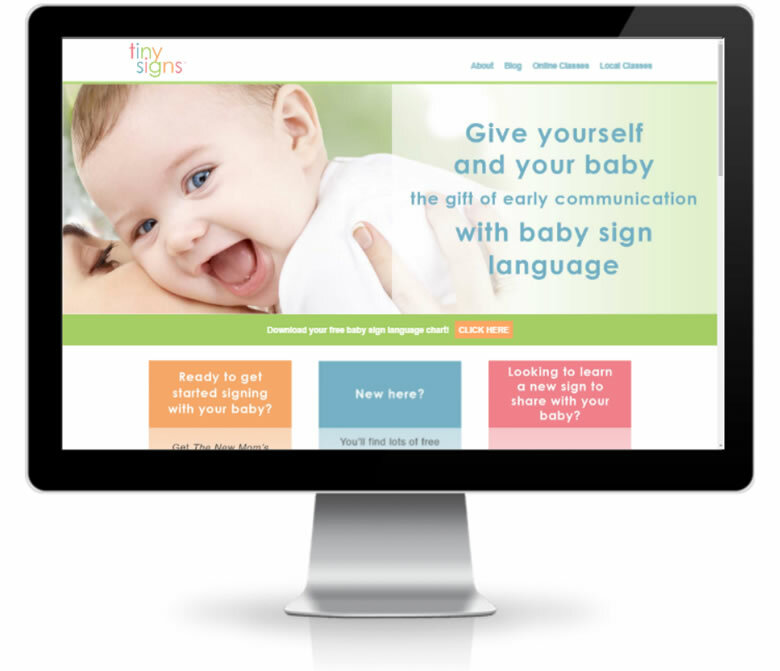 Lane Rebelo is a licensed social worker and the founder of Tiny Signs, where she teaches parents how to communicate with their baby using American Sign Language. 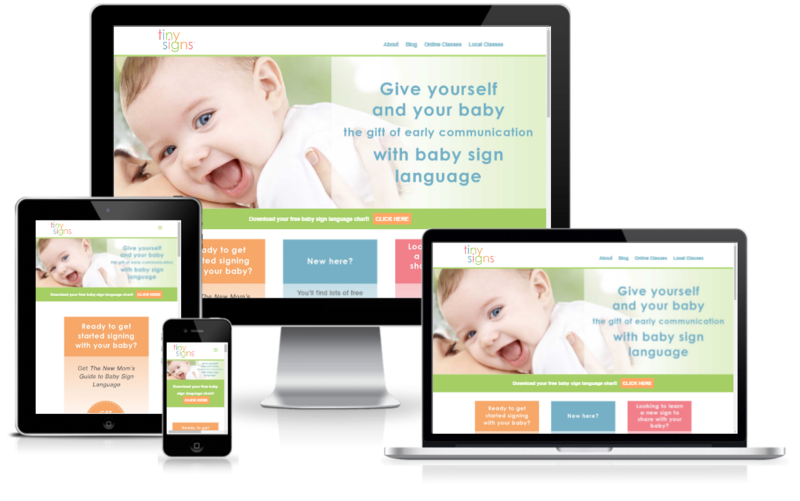 She was looking to uplevel her business with a new site design/layout. We refreshed her site to give it a more modern style with eye-catching images. 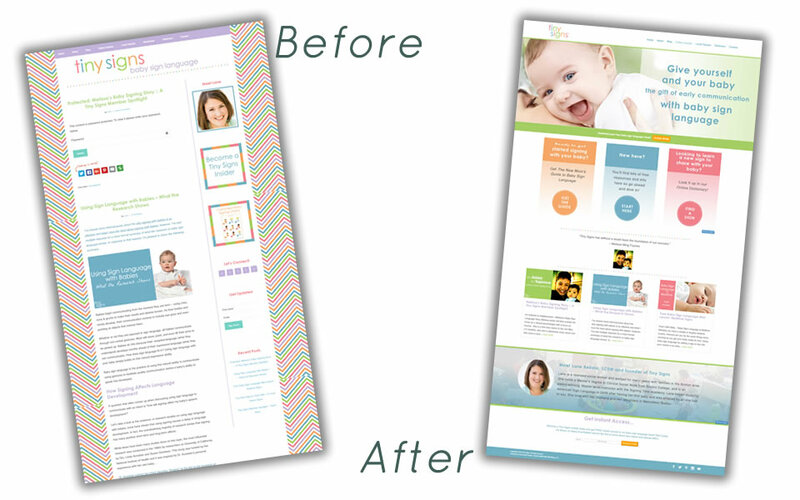 We changed the layout to feature her main optin gift to encourage email signups, as well as, most current blog posts.